LET US BE YOUR ALIBI! 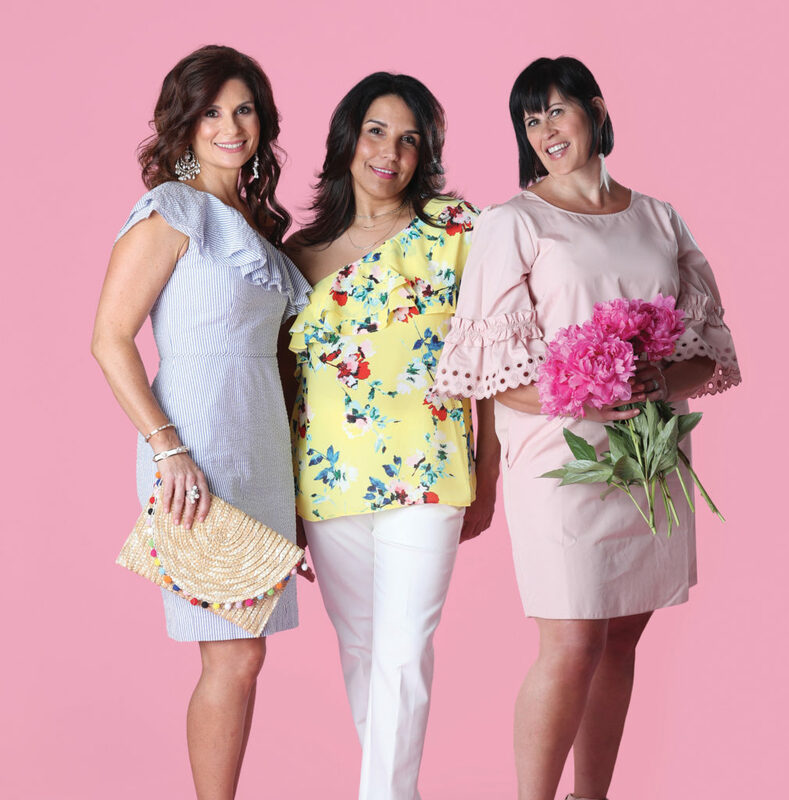 Lehigh Valley recognized the amazing work Carmen Toro has done to empower women and make them feel wonderful selecting her as one of the 2017 Women of Style! Explore our Beauty Alibi's mineral make up collection online or in-store. Let us make your day as flawless as your makeup. We are introducing our new CO2 Facial! 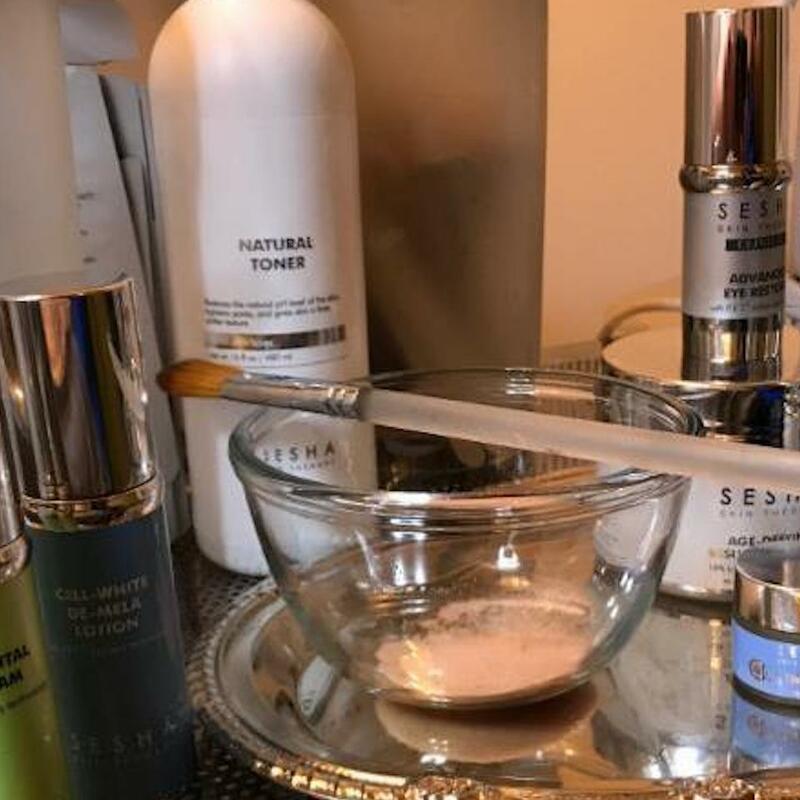 SESHA's innovative NEW facial mask triggers a natural increase in oxygen to the treatment area. You need to try it! Beauty Alibi finds and nurtures every person’s spirit. We believe that every person is beautiful. It’s our purpose to help you find your beauty and embrace it. We do this by using only the most skin nourishing mineral makeup and products and by helping you to understand skin color and application techniques. By gently teaching you the secrets of professional artists, it’s our goal to help you become your own alibi…that wonderful person who empowers them wherever they go. 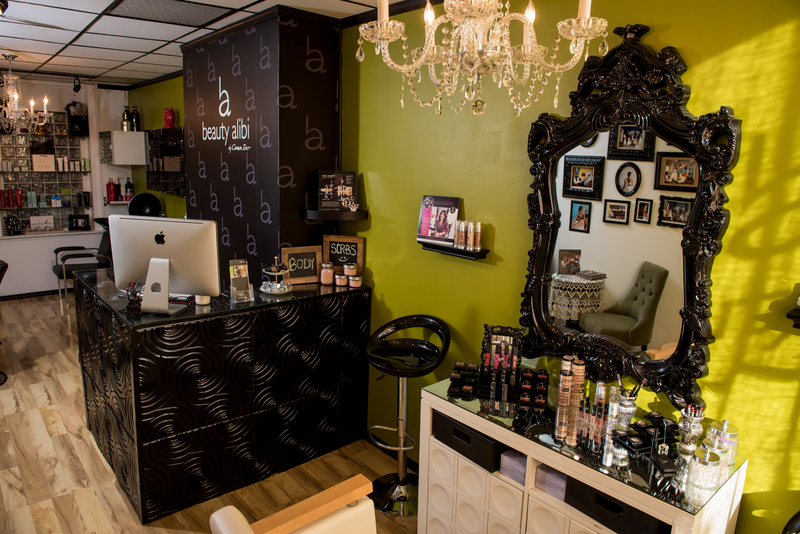 Our team will be thrilled to help you look fabulous and feel amazing! give us a call to schedule our services or contact us for questions about our products.